A new London exhibition is giving street art a whole new definition. 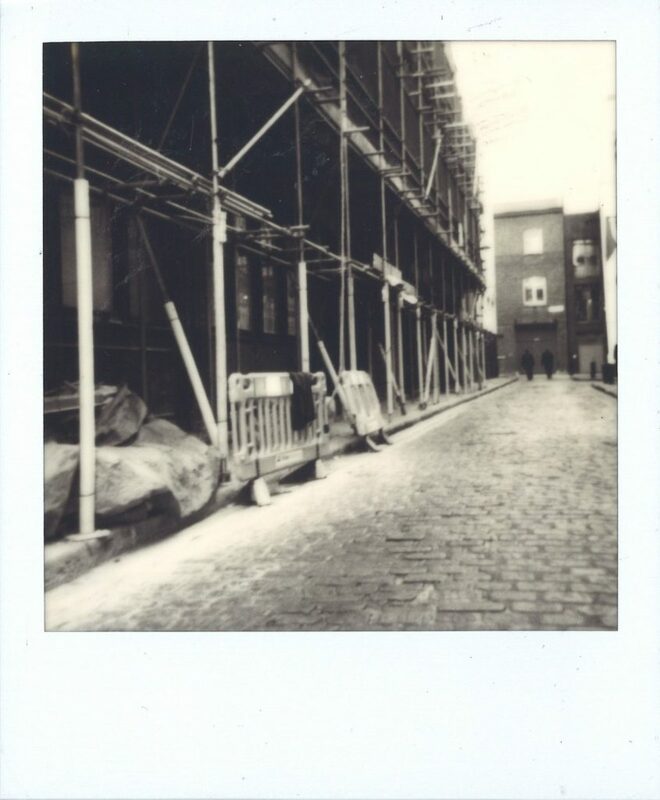 A Different View: Public Spaces Reimagined – a collaboration between hotel brand CitizenM and dutch photography company The Impossible Project – invited nine designers based in the city to share polaroid images of unexpected art in public spaces. While, naturally, graffiti plays a role in the city’s visual identity, A Different View shifts the focus towards London’s subtler idiosyncrasies; be it the industrial labyrinths of inner-city building sites, or the faded technicolour of market streets. The designers involved include: CAMILLE WALALA, DE ALLEGRI & FOGALE, MARCIN RUSAK, BENJAMIN HUBERT, KIM THOME, SAM BOMPAS, PAUL COCKSEDGE, RAW EDGES and EUDON CHOI. Take a look at some of the images below. A Different View: Public Spaces Reimagined, runs from 17th May – 17th June 2017 at citizenM Tower of London.